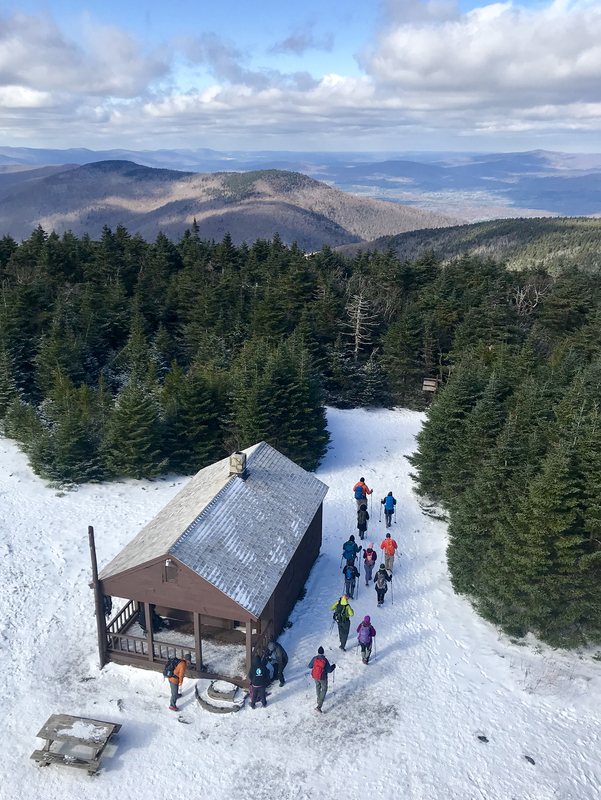 Please register for an opening reception of an excellent exhibition of winter hiking views and sights by Trail Conference members and supporters. An assortment of appetizers will provided by Wegman's, and light refreshments will be available. Prizes have been donated by Ramsey Outdoor Store, Prestel Publishing, Merrell and Campgaw Mountain Ski Area! The New York-New Jersey Trail Conference invites trail enthusiasts to join us in celebrating the photographs and fine art of Trail Conference members and supporters on January 17, 2018 from 5:30 - 7:30 pm. Appetizers provided by Wegman's. The framed works can be purchased. The artists will donate a portion of the purchase price to benefit the work and programs of the Trail Conference. The exhibit will be open to the public through March 5 during regular Trail Conference hours, 9 a.m. to 5 p.m., Monday through Friday. Please register to join us!